The incoming chair of the Sarasota County Commission told members of the Siesta Key Association (SKA) this month that county staff is awaiting responses from the Florida Department of Environmental Protection (FDEP) and the U.S. Army Corps of Engineers (USACE) on the county’s peer review of the Lido Beach Renourishment Project. 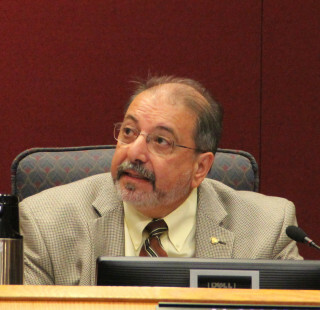 After county staff receives those comments, Commissioner Al Maio — who represents Siesta Key residents among his other District 4 constituents — said the board will have a public presentation of the report, which was completed in October. He made the remarks during the Dec. 3 SKA meeting. “When we have that discussion,” Maio continued, “it’ll be half a day,” because the Commission Chambers will be filled with people from Siesta Key and Lido Key. However, representatives of the FDEP and the USACE have told The Sarasota News Leader they have no plans to offer comments to the county on the document, which was prepared by the Atkins firm. 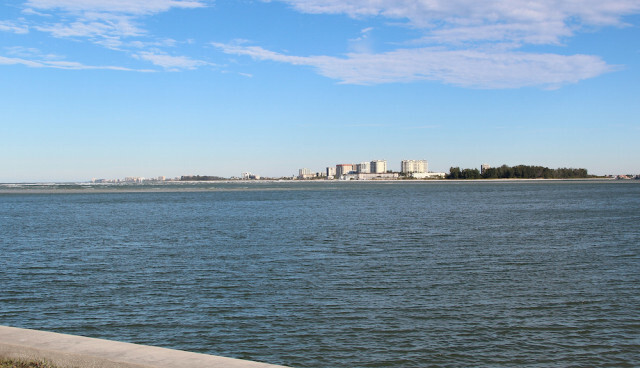 The City of Sarasota and the USACE applied in March of this year for the necessary permits to dredge Big Sarasota Pass for sufficient sand to renourish Lido Key’s eroded beach. The application also calls for the construction of two groins on Lido Key to help hold that sand in place between renourishment projects planned every five years over a 50-year period. Maio did not return calls this week from the News Leader, seeking his response to that information. A number of organizations on Siesta Key took stands last year in opposition to the proposal of the city and the USACE to dredge Big Pass for the sand, citing concerns that the effort would disrupt the natural downdrift flow of sand that has helped make Siesta Public Beach among the county’s top tourist attractions. They also have voiced worries about potential damage to homeowners’ property, because past scientific studies of Big Pass have said its shoal protects the island in storm events. Yet another issue has been the potential for the dredging to disrupt navigation in the channel. 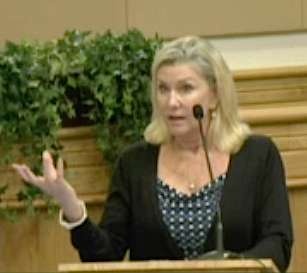 However, even past County Commissioner Nora Patterson — a longtime resident of Siesta Key — pointed to the need for sand on Lido before she stepped down from the board in November 2014. He added, “Nobody has forgotten you. … If I had a list in my office — secretly — of the things that are going to follow me in my career, this would be at the top of the list,” he said of the renourishment proposal. Maio told the audience members they might be unaware that “I just met with your representatives for the fifth time” about the project, and that he had given them suggestions on how to approach the matter with his colleagues on the board. During his remarks at the Dec. 3 SKA meeting, Maio said it was his understanding that van Roekens and other county residents — including Jono Miller, a retired professor of environmental studies at New College — had scheduled one-on-one meetings with the other commissioners at the County Administration Center in Sarasota. Luckner also told the SKA audience that it will be “at least 2017 before [the city and the USACE] can do anything,” given the necessity of working around nesting seasons for sea turtles and migratory birds on Lido Beach. For another example, she noted, it can take a year for an applicant to obtain the necessary “biological opinion” from the U.S. Fish & Wildlife Service and/or the National Marine Fisheries Service regarding potential impacts on wildlife in an area targeted for beach renourishment, including the amount of time between projects it is estimated for the beach’s natural food supply for wildlife to return to the pre-construction level. 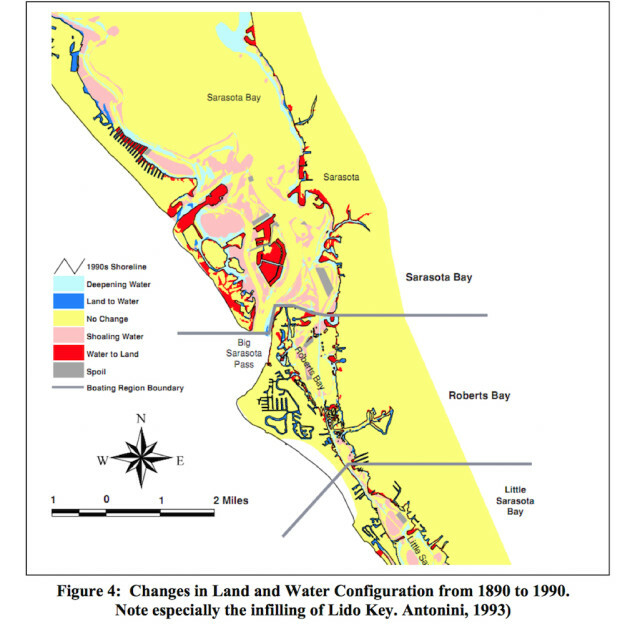 When the Town of Longboat Key submitted its application in August 2014 for its planned maintenance dredging and beach nourishment from the ebb shoal sections of the entrance to the channel at New Pass, the News Leader found, the FDEP staff issued a Request for Additional Information on Sept. 12, 2014, citing the need for a biological opinion, among other documents, FDEP documents show. 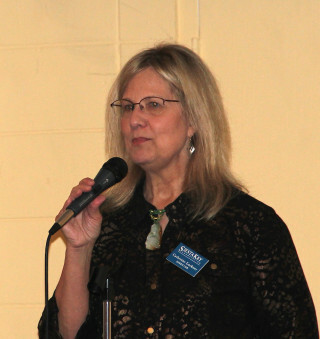 The opinion was logged in the town’s response to the FDEP on Nov. 4, 2014. The FDEP issued the permit to the City of Sarasota and the Town of Longboat Key on July 2 of this year, according to FDEP records. The FDEP letter added, “This authorization is not a completeness item, but will be required prior to issuance of a Notice to Proceed. Any necessary changes to the relevant specific conditions following the issuance of the final order would require a permit modification.” The RAI1 also noted that these documents are required by law. In a Sept. 4 letter responding to the RAI1, CB&I Coastal Planning & Engineering Inc. of Boca Raton — the consulting firm working with the USACE on the Lido project — wrote to the FDEP that it acknowledged the need for those documents. “Copies of the Biological Opinions and consultation letters will be provided to FDEP,” the letter added. Among those assertions, she continued, is that the design of the Lido Renourishment Project is not the best one for the barrier island. For example, the addition of sand to the shore should not have to be undertaken every five years, she said — as the USACE has proposed — and the volume of sand should be decreased.